Stand out on the slopes with these fantastic new Helmet Covers. 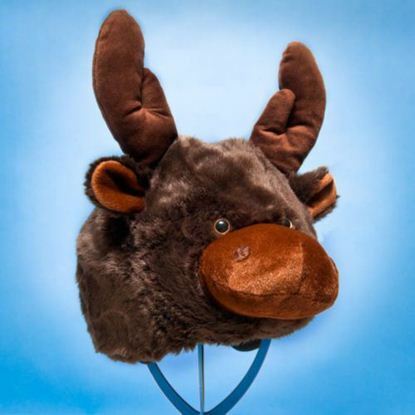 Stand out on the slopes with this fantastic new Moose Helmet Cover. children and adults helmets alike. 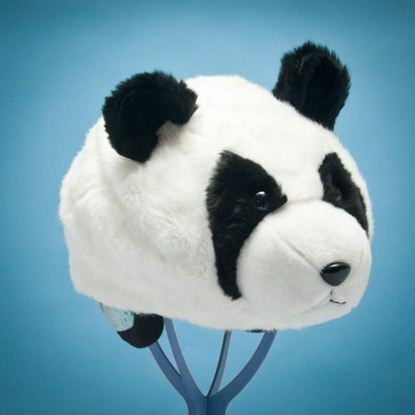 Stand out on the slopes with this fantastic new Panda Helmet Cover. 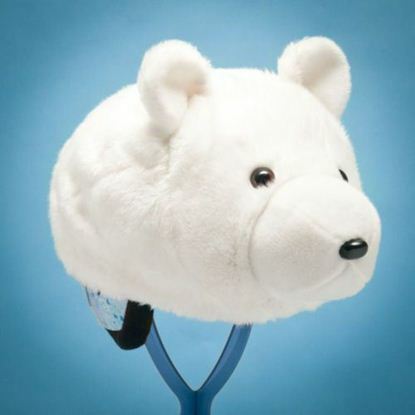 The Polar Bear has a cotton exterior and interior is a plush/polyester fabric. On the back is a opening so that ski goggles can be fitted. All Hoxyheads have an elastic cord that can be attached to the side pieces of the ski helmet and can be pulled tight in the back for optimal fitting to the helmet. 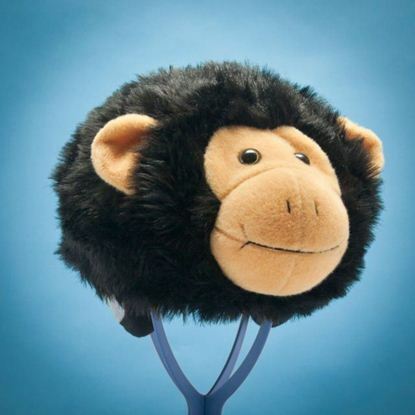 Stand out on the slopes with this fantastic new Monkey Helmet Cover. 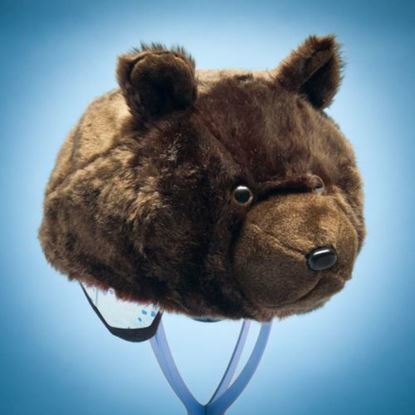 Stand out on the slopes with this fantastic new Brown Bear Helmet Cover.